Senate Majority Leader Mitch McConnell announced on Wednesday he will not support a bill to protect Special Counsel Robert Mueller. After two years of investigations the Mueller witch hunt has yet to uncover ANY suggestion of Donald Trump colluding with Vladimir Putin during the 2016 election. Democrats want to continue the probe indefinitely in order to harass Trump and bankrupt his supporters. 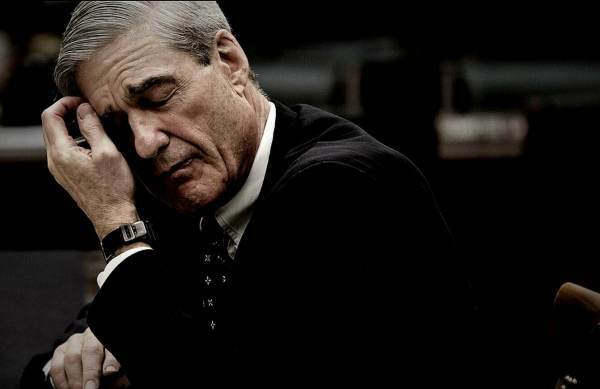 The post Sorry Bob: Mitch McConnell Blocks Mueller Witch Hunt Protection Bill appeared first on The Gateway Pundit.